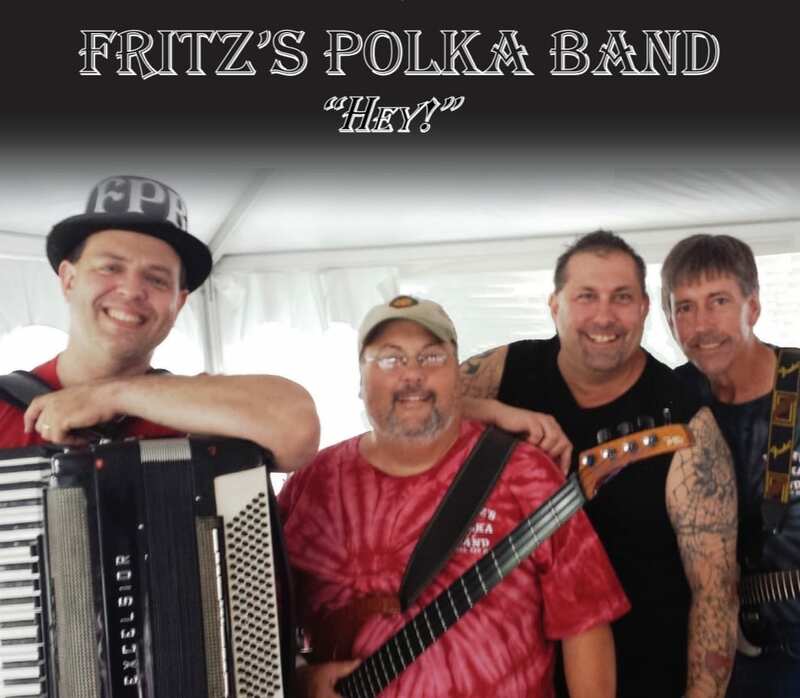 Celebrating 40 years of performing, the Verona-based Fritz’s Polka Band will release its nineteenth album, Hey! on Friday. Recorded at SubCat Studios in Syracuse over the course of several weeks this fall, the album marks a bit of a departure for the band. Of the twelve original tracks included on what was originally planned to be a double album, half stick to the band’s namesake style. 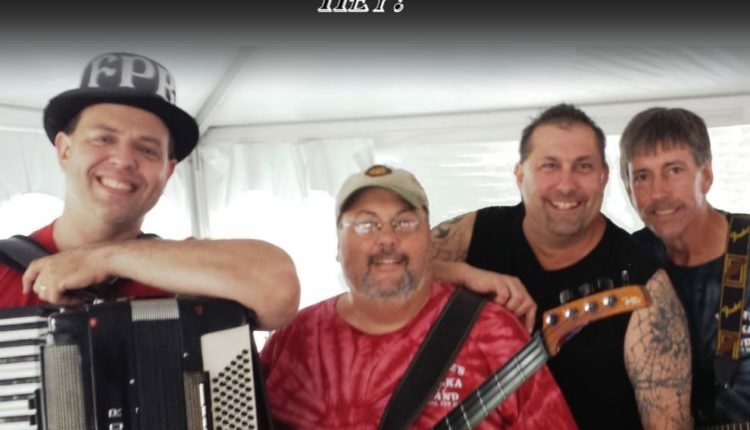 The other half spans various styles lead singer/accordionist Fritz Sherz and his bandmates, Gabe Vaccaro (bass/vocals), Frank Nelson (guitar) and Mike Faraino (drums) have dipped into throughout the years while busting open the polka band stereotype. 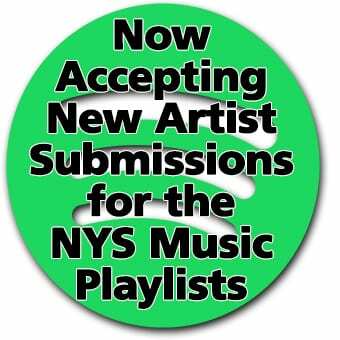 Several guests make appearances on the new album, including SubCat Studios owner Ron Keck and previous Fritz’s Polka Band collaborator, Rocko Dorsey. 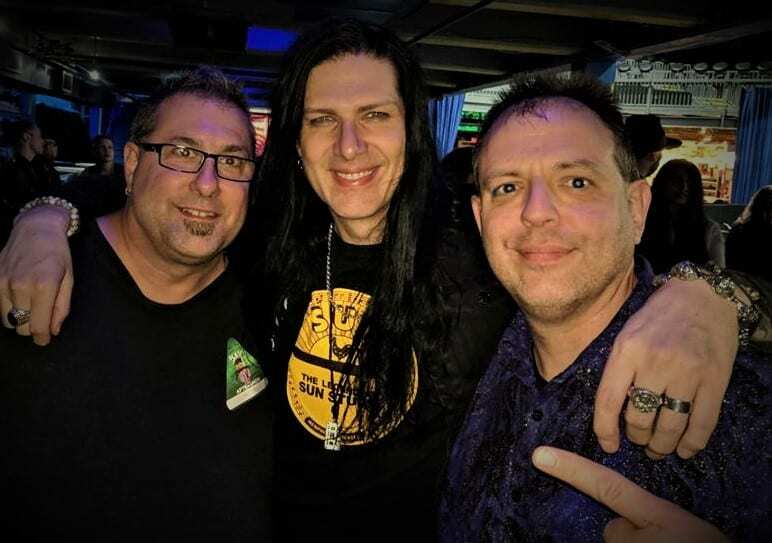 Those familiar with Guns ‘n Roses guitarist Slash’s solo outings will recognize the name Todd Kerns. Kerns is the bassist in Slash’s band, Slash featuring Myles Kennedy and the Conspirators and a friend of Sherz. He contributed guitar tracks to the title song written by Sherz. The song eschews the typical polka format for more of a Flogging Molly-style Celtic vibe. The new album hits this Friday, Nov. 30 on all major streaming services and will be available for purchase at all Fritz’s Polka Band gigs or through Sherz himself. For more information, follow Fritz’s Polka Band’s social media channels of visit their website here.